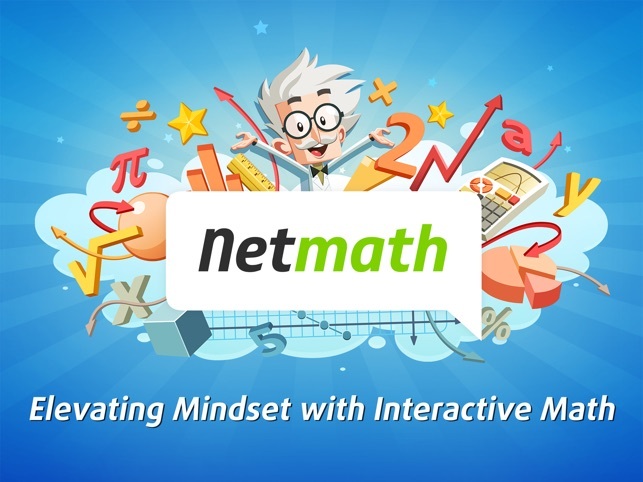 Used for grades 3 to 11 personalised math revision, Netmath is engaging thousands of students, teachers an families by empowering them and challenging them. Requires an Internet connection. 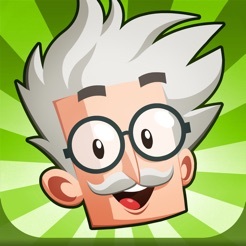 Note: The subscription option (in-app purchase) unlocks over 1400 activity pages for grades 3 to 11. 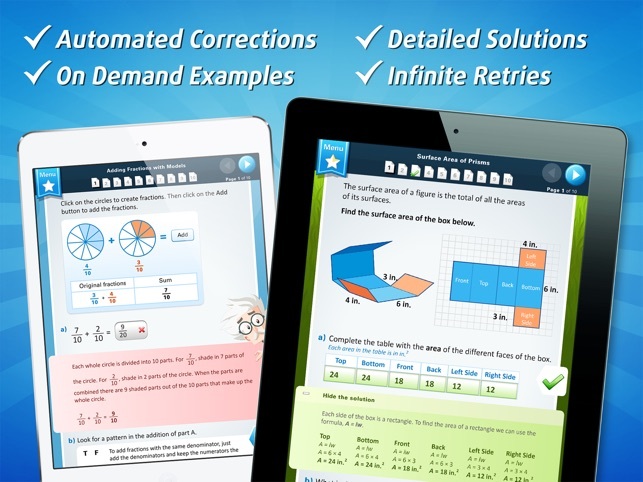 The free version of Netmath gives you access to revision activities and also one activity per grade per day. "I just wanted to say that your website is awesome. It helps me a lot and it's one hundred times more fun to study using my computer instead of notebooks." "I find your website very very useful to do revision before exams. It helped me improve my grades." 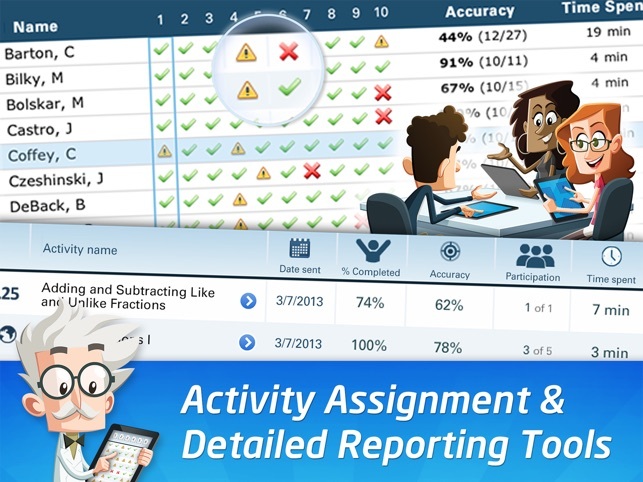 "My son's grades improved 20% with Netmath!" "This year, I am teaching to a group of 17 students with difficulties. I could not consider going through it without Netmath." "Netmath is 1 000 times better than other available software on the market." 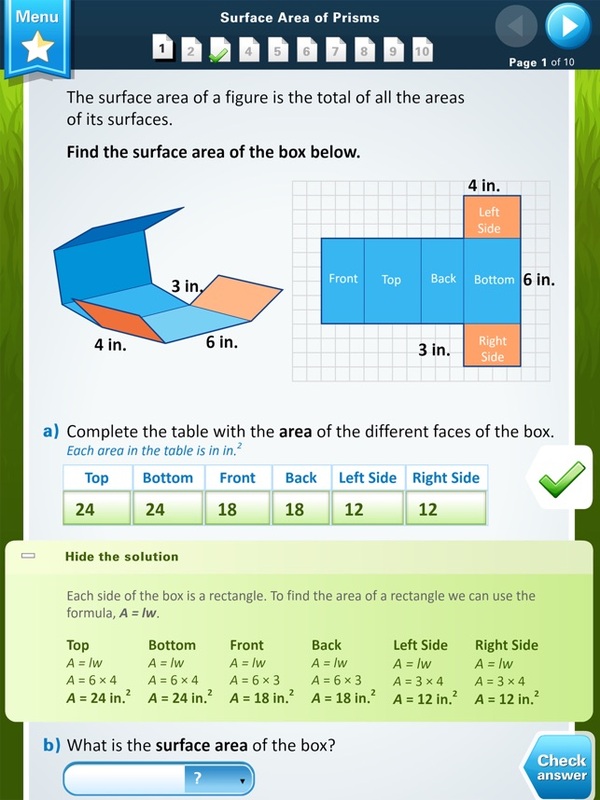 √ On demand, examples and instant feedback assist students as they work towards mastery. 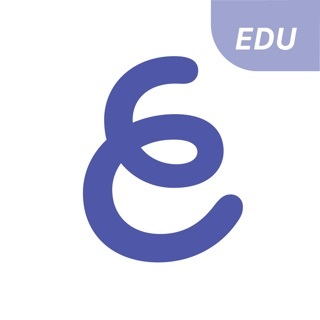 Install the app, create your account & school, distribute your first classroom code, and lead your class to mathematical proficiency through supported practice. Fix logout with the Google Signin and some problems with objects.